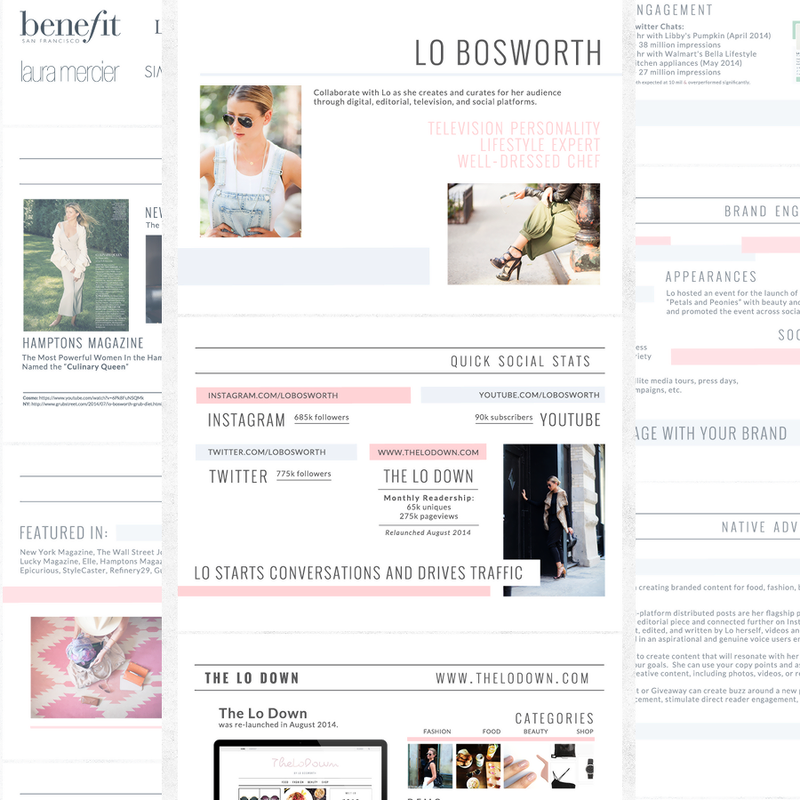 Recent Work: Lo Bosworth Media Kit + Giveaway! As part of my attempt to share more of my work on this blog, I wanted to show you guys some of my print design work. 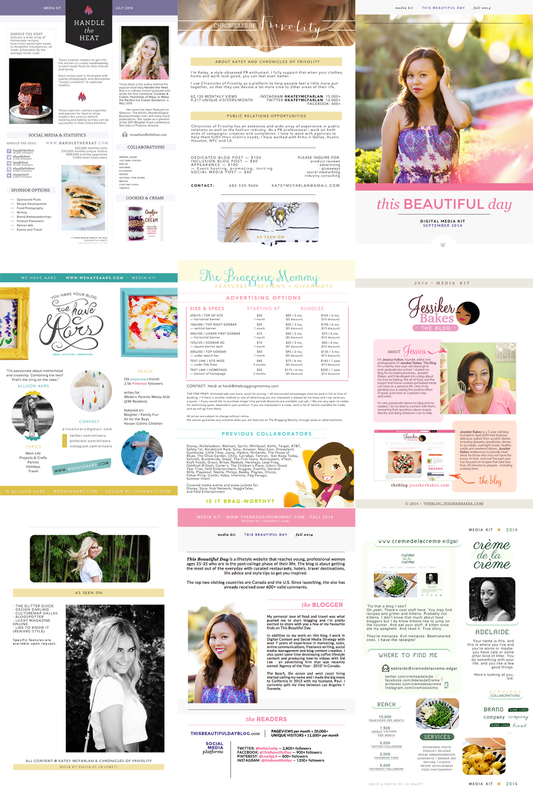 The bulk of it is media kits for bloggers, and it is genuinely one of my favorite things to design. If you’re a blogger or an influencer of some kind, you probably already know how convenient having a media kit is; it’s so much easier to offer up or attach a media kit than list your stats over and over, not to mention it’s cleaner, harder to lose, and more professional — and it gives you the chance to show off your blog and branding and really catch people’s eyes. But today I am not just showing you a sampling of my media kit design work — I am also giving away a 2-page custom media kit design, valued at £75, to one of my readers! I’m lucky to be joined by a few lovely ladies who have graciously agreed to co-host this giveaway and introduce their readers to my work. In return, I would love if you guys checked out their blogs as well. It’s a very diverse group, which I love because it shows that media kits aren’t for just one particular type of blogger or social media influencer. Bloggers small and big can benefit from one, and I am really really excited to punctuate that sentence with one of the most recent media packs I created — my longest, my first horizontal one, and my first for someone whose blog isn’t any more important than her other social media channels. Some pages taken out and details blurred for privacy. And many can be viewed as PDFs on Issuu. And without further ado, here is the giveaway! It is open until October 31st at midnight, and open worldwide to anyone who has a blog or social media influence of some kind. Basically, if you could use a media kit, this giveaway is open to you. Winner will be emailed within 48 hours of the giveaway ending, and will have 28 days to claim the prize before another winner is drawn. Good luck! And if it’s something else you’re in need of — a blog design, some category buttons, a logo — feel free to head over to my Etsy shop and use the code YAYFALL to take 10% off your entire order! Wow Lix, you worked with Lo! I know her from that television show The Hills. Always liked her. The media kit you made for her looks stunning! Your work is gorgeous! If I ever need a media kit, I will definitely keep you in mind. Lix, I had no idea you worked with Lo! That’s pretty cool! It’s beautiful too! Fab giveaway. I’ve been thinking about taking this next step for a while! Lix your work is amazing, I love it! I especially like your own personal handwriting. Amazing that you’ve worked with Lo, I liked her in The Hills. I’m now wondering how much your blog design packages are. I’m SO impressed!! The Lo Bosworth media kit looks SO good. I do not have a media kit and have debated at what point I need to create one (or hire someone to do it for me). Definitely entering. Thanks! i love Lo, and I love the design! Did you know Lo Bosworth has a YouTube channel?! I found out about it two days ago and totally watched a whack-load of her vid’s. These are so great!! :) I love that they have a very clean and simple look. Media kits are a life saver for me. It’s so much better to send these to companies rather than constantly typing out your rates etc. I never knew about media kits before as I am just starting out with blogging but this is nice!!! Wow! This is such an awesome giveaway! Thanks for sharing! This is awesome Lix I am so glad to be part of the giveaway, I am tempted to enter it too lol. I’ve recently started a new blog called What comes next?- http://whatcomes-next.blogspot.com/ I will use the kit for my new blog! diana @ Life in German. That’s a great idea to share your work! This is absolutely amazing and such a great idea! I’m crossing my fingers! What an amazing looking media kit, great giveaway. She found me through Etsy! I didn’t even know who she was at first. When I realized, I… definitely went a little bit “!!!!!!!!!!!!!!!!!!!!!!!! !” all over my personal twitter. The media kits are way funner though, because they’re all Photoshop. No coding required! Good luck! I always notice the look of your blog when I read your posts (in a positive way – it’s so eye-catching!) 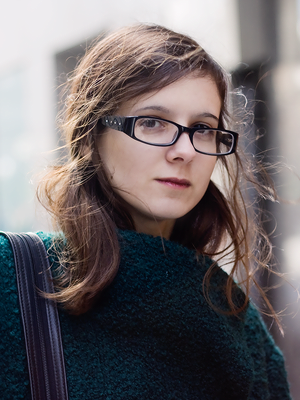 so it would be super awesome to work on a blog design with you! Good luck! 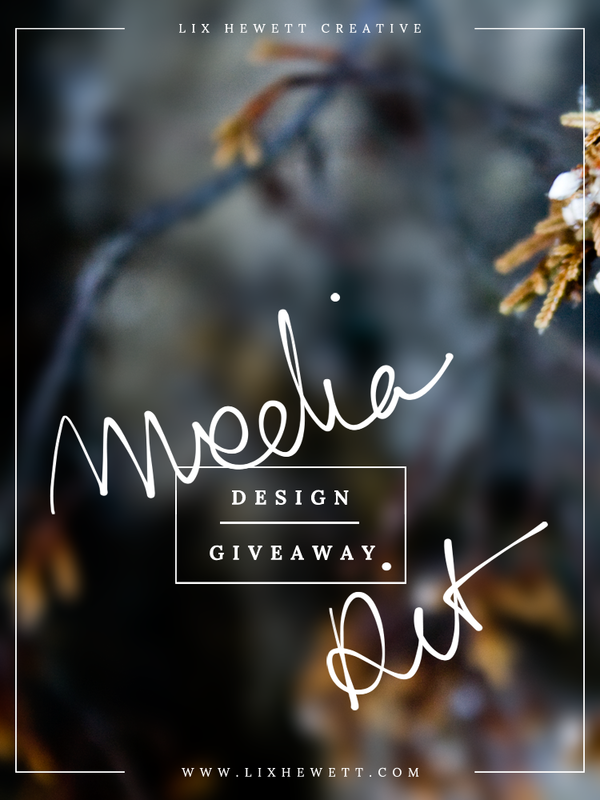 The giveaway is just for a media kit, but I love working with clients on multiple things within a project. I also offer payment plans for orders over £100, if you’re interested in that! I’m so excited to maybe win some bomb media for my new Facebook nail page called Classy Claws! It kicks off in November!! Yahh ! I would absolutely use the media kit for my blog: delayedmissives.com! Hey Lix, so nice to meet you tonight! I would use it for my site http://www.deepaberar.com :) keeping my fingers crossed! I would use it to start the blog in my dreams. On my blog zoessecretstyle.blogspot.co.il I really need some help disgning as I know some basic HTML but nothing more.. These are gorgeous. Great work!